I don’t know where this crush comes from, or when it started.. But I’m so crushing on pink lately! 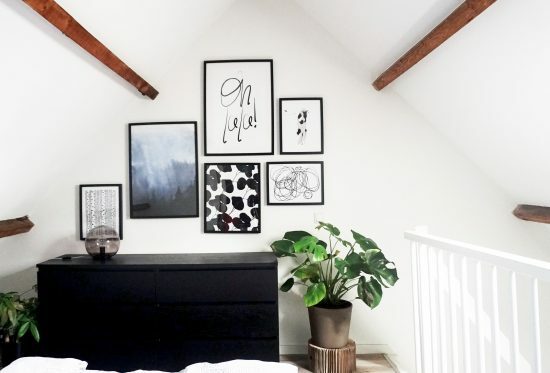 Both in fashion and interior! 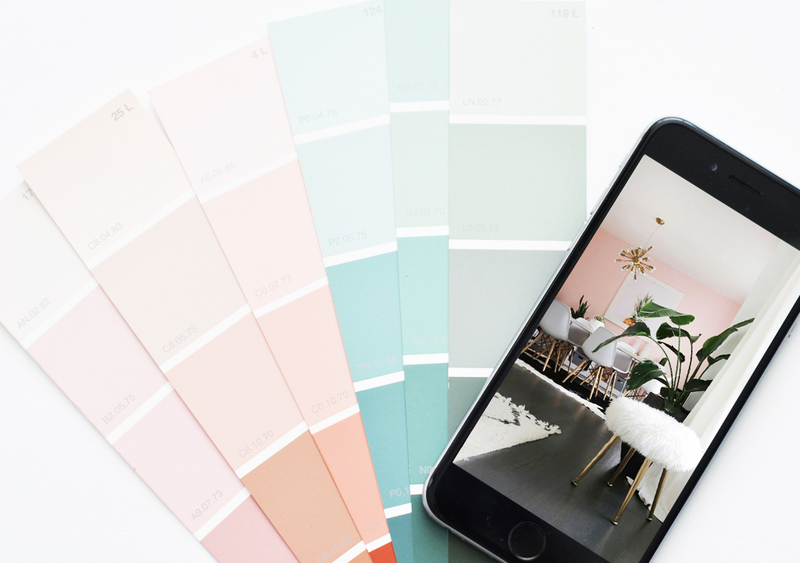 So when it comes to interior inspiration (read: Pinspiration), it’s a lot of pink mixed with grey’s and greens! Would LOVE to paint a wall in a soft pink tone in our new loft, but I think my boyfriend won’t approve. Oh well.. maybe I should start with pink sheets and furniture! 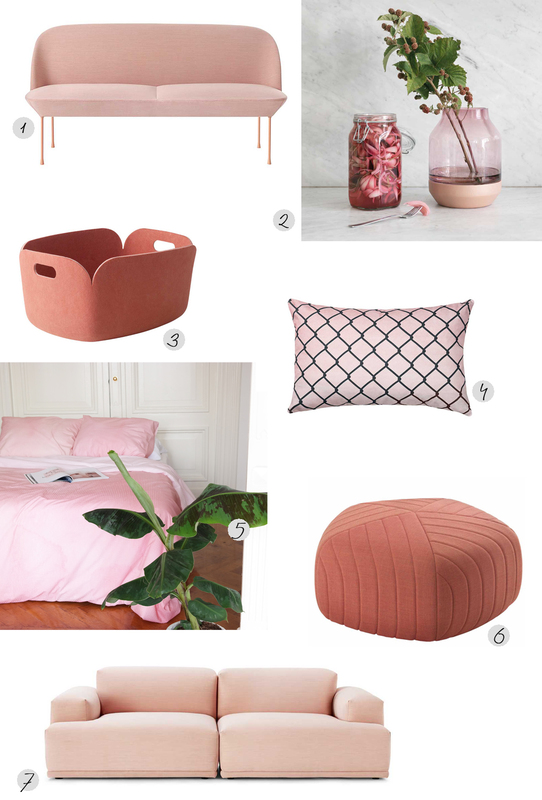 And when you are a design lover, finding pink items isn’t that hard. 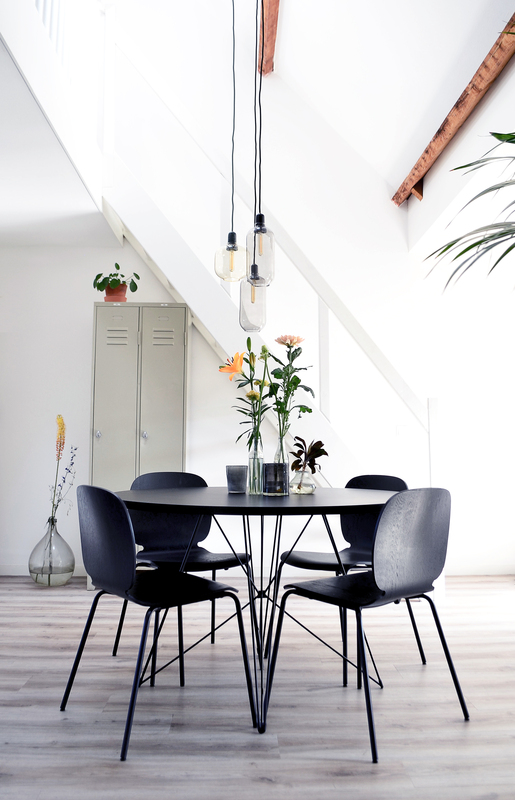 Especially if you like Scandinavian brands like Muuto, just as I do! 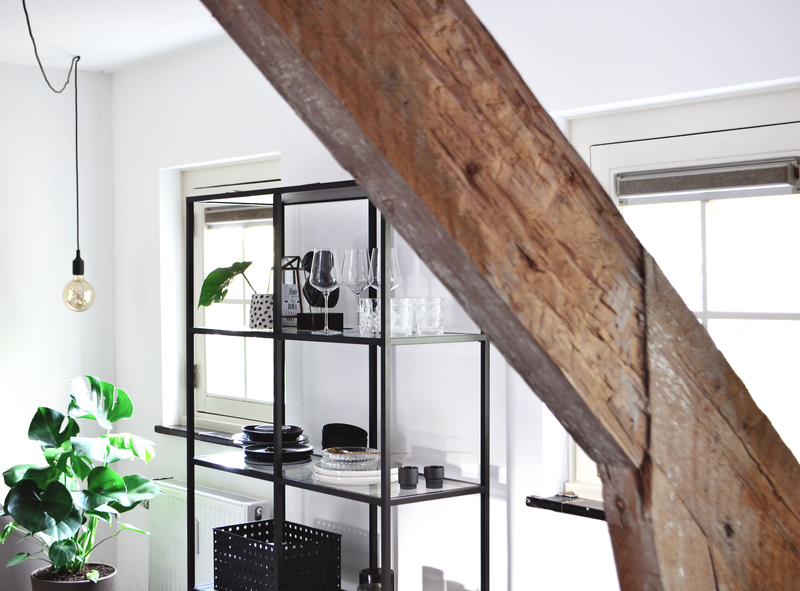 This young Danish brand has beautiful design items in the most pretty “dusty” colors. 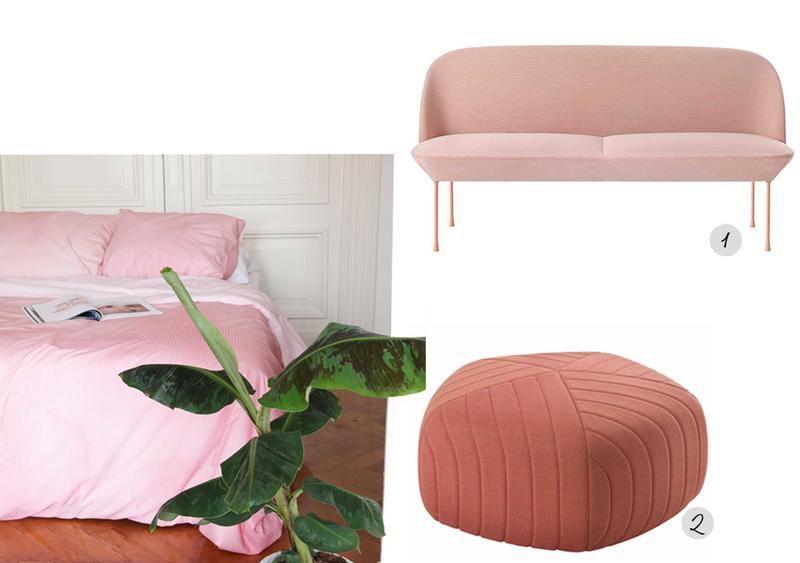 It might take me some effort to convince my boyfriend, but how awesome are these Muuto design sofa’s in pink? The Oslo Sofa (1.) has such a sophisticated look, while the Connect Sofa (7.) seems perfect for a Netflix & Chill marathon, don’t you think?